My Own Midwife GC is a busy private midwifery practice that has an access licence agreement with Gold Coast University Hospital. Our family friendly practice runs from two clinics based on the Gold Coast and offers full continuity of care to the women we see. The practice is also home to an array of pregnancy and birth related services. 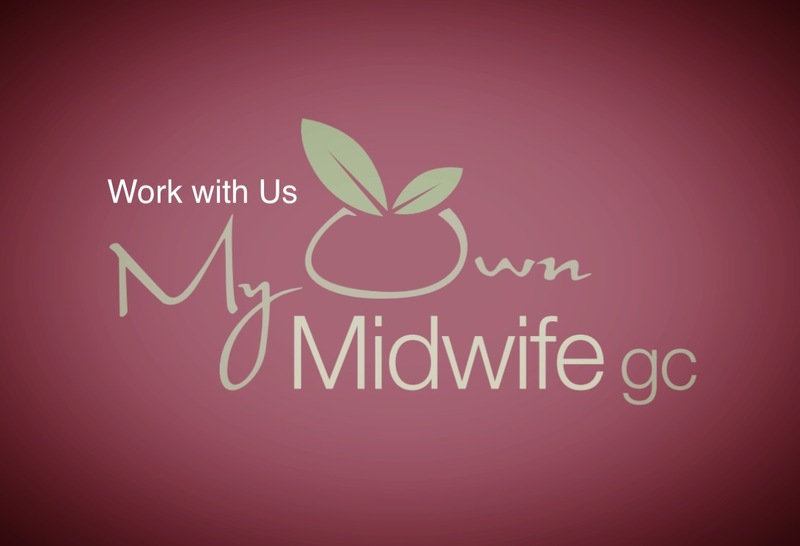 We are currently looking for a passionate, woman centred midwife who is dedicated to the provision of exceptional midwifery care. This is a fantastic opportunity to be part of a highly skilled and professional team, utilising your enthusiasm and midwifery passion for the delivery of best practice in a supportive and professional environment. The successful midwife will work in partnership with a small caseload of women, providing high quality midwifery care throughout the antenatal, birth and post-birth period for up to six weeks. Experience in continuity of care. or call 07 5631 4222 for more information.